By Mahidhara Projects Pvt. Ltd.
How Far is Mahidhara Sarovar? Mahidhara Sarovar is one of the popular residential projects that is located in Chennai. This project, developed by Mahidhara Projects, offers 2BHK and 3BHK villas as well as plots and commercial shops with all basic amenities for the comfort of residents. Adding to this, it is situated close to the market, hospital and many educational institutions. About Mahidhara Projects Pvt. Ltd.
Mahidhara Projects is a well known real estate company in the country, they believe in delivering value to one and all, by creating & delivering high-quality projects for the lifestyle of their clients. The group considers itself as a service industry and their service is to design and deliver a 'better living'. It aims at creating spaces that enable customers to focus on the things they consider important – whether it is building a career or a business, growing a family, connecting with friends, or simply finding the time and space to pursue your dreams. They aim at superiority in architectural design and pride themselves in execution integrity. 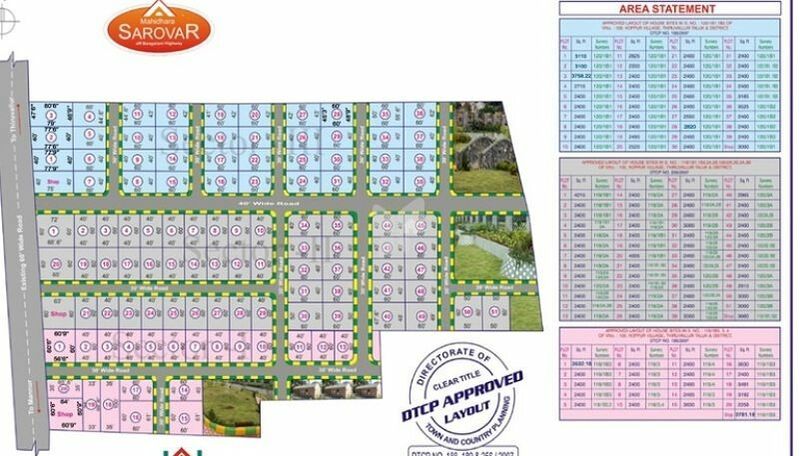 Their developments include Mahidhara Projects Chandanagar plots in Chandanagar which offer you plots for sale as well as Mahidhara Project @Chandanagar also in Chandanagar which offers you plots and Mahidhara Project @Kondapur in Kondapur which offers you plots for sale in Kondapur, Hyderabad. Through their developments, they provide you with the right blend of aesthetics, practicality, and economy because the group knows it's not just a house, it's your home and eventually, a better lifestyle. They have a mission of creating efficient housing complexes leading to 'better living, as well as best value appreciation for our customers. Their commitment to quality and reputation for reliability and integrity has led the group a very strong name in the industry, faith of their customers, both in India and abroad.